A follow up to the recent spooky new skin teaser has been published on Riot's social media, revealing the mysterious figure from the smoking cauldron! Continue reading for more information on what appears to be an upcoming set of skins! 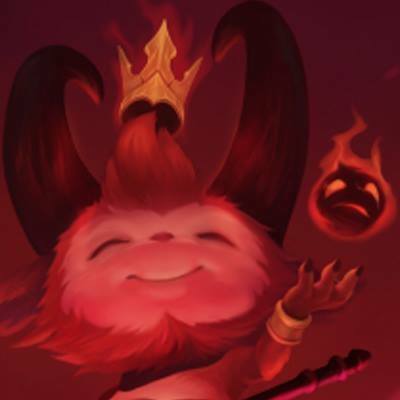 This second gif includes the same characters are the first, although the mysterious face has appeared from out of the smoking cauldron - while this is all still speculation, it appears that Teemo has joined Morgana and [Tristana?] ! LoL EU Twitter // LoL BR // LoL JP // [others are going out]. Stay tuned for more information on these upcoming skins as the 6.21 PBE cycle starts up later this week!